Model Number: GR1,GR2 GR5 GR7 GR12 etc. 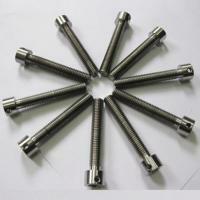 6.Application: racing motorcycles and cars, racing bicycles, sailing boat and medical industry field etc. 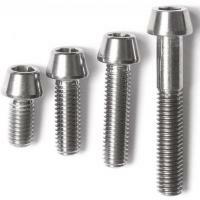 High quanility fasteners - tapered Socket Cap, Flanged Hex Head, Dome Head, Countersunk bolts, wide range of nuts and washers. 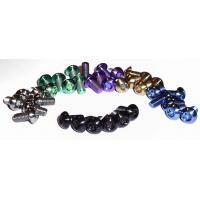 Titanium is available in Natural, Blue, Gold and Purple. 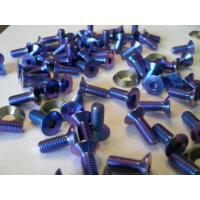 We could do all kinds of the Metric bolts and also UNC&UNF bolt, torx for bicycle racing field, caliper bolts for all racing motorcycles. 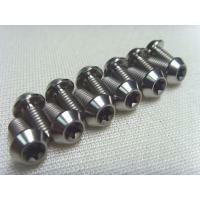 Best quality and favorable prices for you! 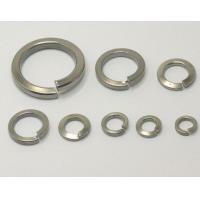 OEM and CNC parts are available here. 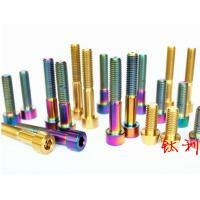 We can produce coler titanium bolt,in gold and blue and red. Plywood cases lined with foam or packed according to your requirement. 2. 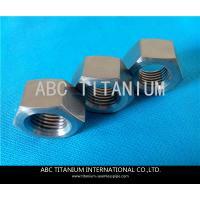 The head of our bolt are Hot forged for higher strength,instead of Machined head. 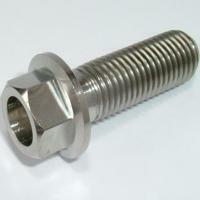 3.The threads of our bolt are Rolled for greater fatigue resistnace and avoiding galling,instead of Cut threads. "Quality guarantee begins with design and carries through final inspection and field testing"
If the products fail to meet the agreed requirements when clients recieve the goods,they will be replaced, subject to availability, or refunded at clients discretion. 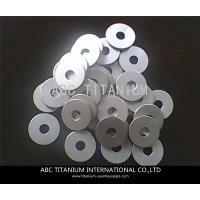 Titanium composite materials: titanium steel composite plate, titanium copper composite panels, steel composite plate, titanium aluminum composite panels, composite panels, nickel titanium tubes, titanium package tong bang composite materials, etc. 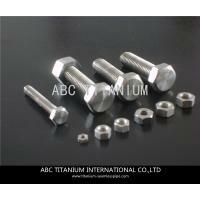 As a supplier of titanium metals and alloys, we are specialized in manufacture, research and design including but not limited to titanium,we also offer zirconium, nickel, tungsten, molybdenum, tantalum, niobium, and their alloyed products. 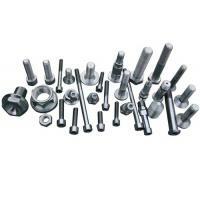 We can supply you with base products in the form of sheet, plate, strip, foil, bar, wire, forging, tube, fastener, tube fittings, sputtering target, and even the appropriate custom-made parts.